In Medieval England, young King Arthur hopes to create an idyllic kingdom guided by honor and righteousness, embodied by his Knights of the Round Table. But Arthur's perfect world is an illusion; his wife Guinevere secretly loves the handsome and noble knight, Lancelot. For one brief shining moment that was known as Camelot." Songs include "If Ever I Would Leave You," "The Simple Joys of Maidenhood," "The Lusty Month of May," and the rousing title number. 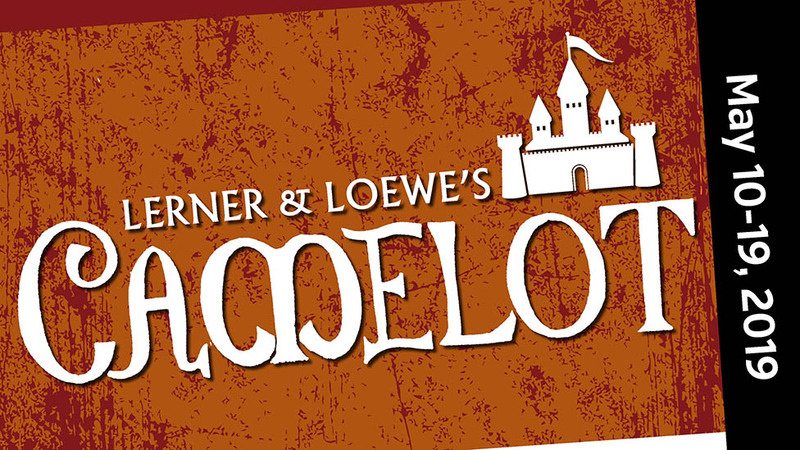 Lerner and Loewe's CAMELOT is presented by arrangement with TAMS-WITMARK MUSIC LIBRARY, INC., 560 Lexington Avenue, New York, New York 10022.